Henley Honda | Honda Canada | Should I Buy or Or Sign a Honda Lease? Should I Buy or Or Sign a Honda Lease? If you’ve decided to buy a new car, you have some options. You can either buy the car or lease the car from the dealership. There are a number of differences between the two options. The first clear difference is that when you buy your car and decide that you’d like to purchase a new car, you have to then sell that car before you can buy a new one. When you sell a car, you’ll never make as much as you bought it for due to the depreciation of the value of the car. When you lease a car, however, you will trade your car back in every year or few years, whenever the lease ends. Choosing between the two options involves taking a number of things into consideration to determine what will be the best option for you. Here are some things the Henley Honda team suggests thinking about before deciding whether to sign a Honda lease or buy a new vehicle. This one probably seems pretty obvious. In order to make the best decision for you, take into account your monthly budget. When you lease a car, those monthly payments are often much lower than the financing of a loan for the car. With a loan, you’re likely to pay more because with a lease you’re paying for the depreciation of the price of the car during the years you lease it rather than the cost of paying for the vehicle. Consider what your budget allows for when choosing whether to lease or buy. Depending on how frequently you drive, and what distances you drive, this can change what the best options for you are. If you are someone who regularly makes long commutes, depending on the lease agreement, you may have to pay more if you go over what the contracted kilometres in the agreement. If you commute long distances, buying the car may be the better option for you as well. However, it’s important to note that if you purchase the car and try and re-sell or trade it in at a later date, the increased number of kilometres on the car will impact the price you get back for the car. If you only need the car for a few years, leasing may be your best option. A lease allows you to trade in your car after a relatively short period of time and is more convenient than buying the car. However, the same can’t be said if you’re trying to get out of a lease early. If that’s the case, you’ll pay a lot of fees to get out of the lease before the leasing period has ended. If you opt for leasing, be sure that you’re able to stick with the lease for the duration. If you’re not sure, buying and reselling is likely the better option for you. It’s important to note that in most cases, buying a car is likely cheaper in the long run, depending on how long you own the car. If you’re leasing a car every few years, it will add up faster than buying a car. 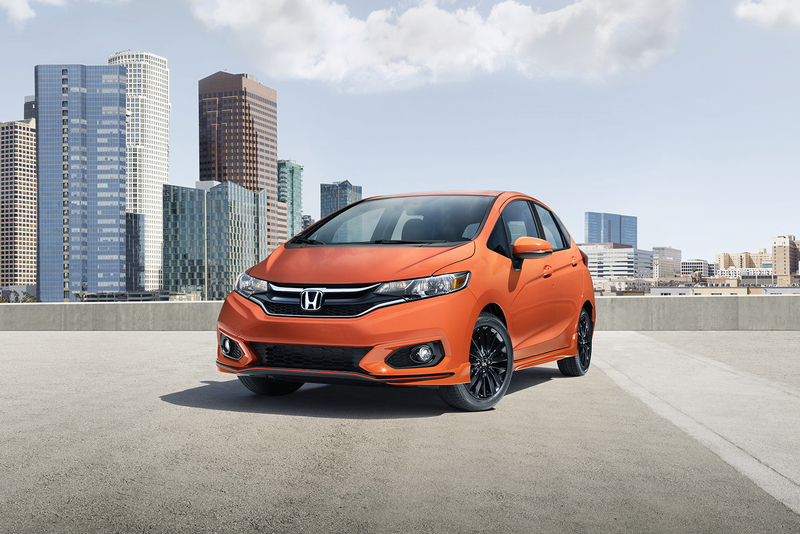 Ultimately, however, the choice between buying and signing a Honda lease is completely up to you and what your situation calls for.